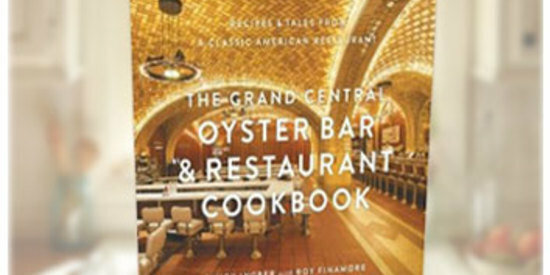 Book your next corporate event with the Grand Central Oyster Bar and Executive Chef Sandy Ingber will indulge your palette with New York's freshest seafood. 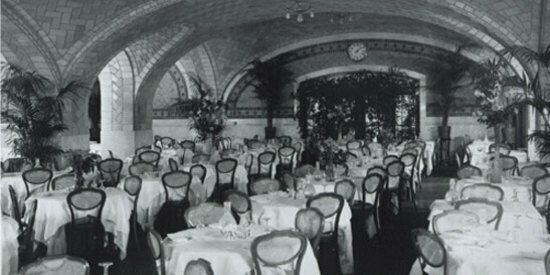 The ultimate gift for any seafood lover - Grand Central Oyster Bar gift certificates are now available online! While you're there, order one of our world-famous cheesecakes - it's sure to delight!